Are you ready to prepare for all of the upcoming Summer Fun? Want to increase your energy? The time to start is NOW! Join us for this FREE 5 Day Spring Cleaning Detox! Now is the time to clean out the best house we will ever live in: our body! 5 Smoothies. 5 Days. 5 Different Ways. 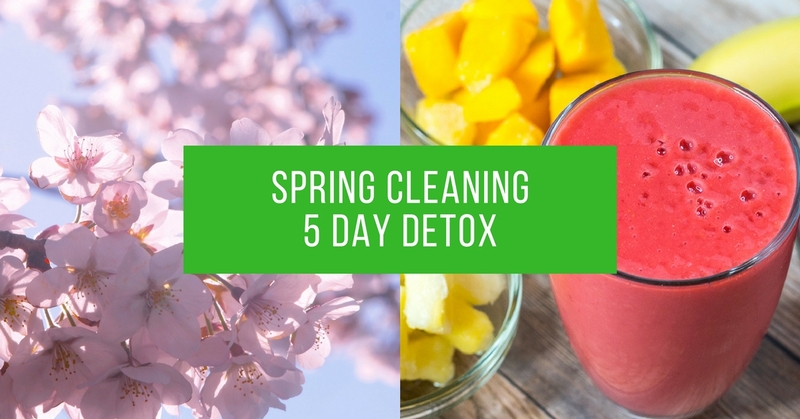 Spring Cleaning 5 Day Detox is a FREE 5 Day Smoothie Detox course. It is designed to make it easy to add in a healthy, nutrient-rich smoothie option into your daily routine for just 5 days. Spring is the time of year for growth and regeneration, which makes it a great time to detox the body and nourish the liver. Many cultures use Spring as the season to rejuvenate the body, remove toxins that have built up over the winter months, and increase the overall energy of the body. The Summer fun is not too far away, so use these 5 days to take care of yourself! Often enough we don't get enough leafy greens and antioxidant-rich berries into our diet. Once you start providing these nutritious foods to your body in a tasty way, you will notice health changes in all aspects of your life! When we are loaded down with toxins (which most of us are), our body will have inflammation to some degree. Using these 5 tasty smoothies will help the toxins to move out of the body, thus reducing overall inflammation. Toxins slow us down. 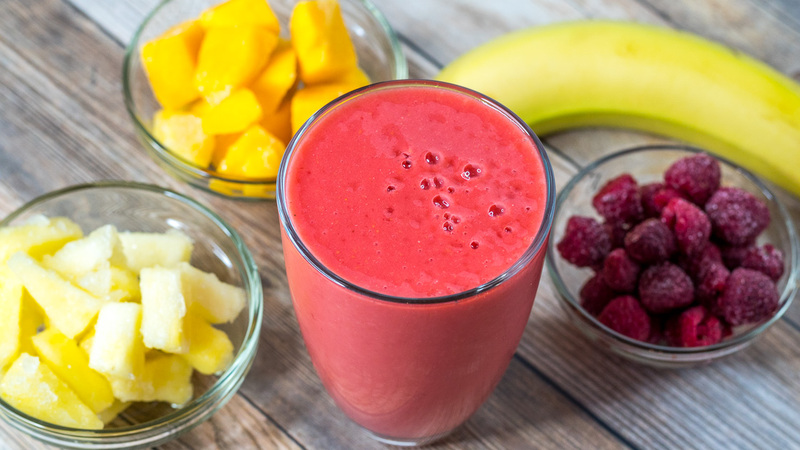 By using detoxifying smoothies to remove toxins from the body, your energy will increase! The Liver is the powerhouse to the body, and responsible for more than 500 functions. Most notably it helps to filter out toxic chemicals, break down fats, and regulate hormones. Keeping the Liver healthy keeps you healthy! Many of the fruits and veggies are rich in Vitamin C and antioxidants, which helps to boost the immune system. The immune system is responsible for fighting off infections and viruses. Naturally by adding in more nutritious veggies and fruits, you will be supplying the body with what it needs to lose the weight. Many people can lose a few pounds during the 5 days. Our goal is less about weight loss, and more about removing toxins. We can go into a more structured eating regimen another time. Bryan Carroll is a Functional Wellness Practitioner, Nutritional Therapist, and a Movement Therapist. He is the founder of Summit Integrative Wellness and Host of the popular Summit For Wellness Podcast. 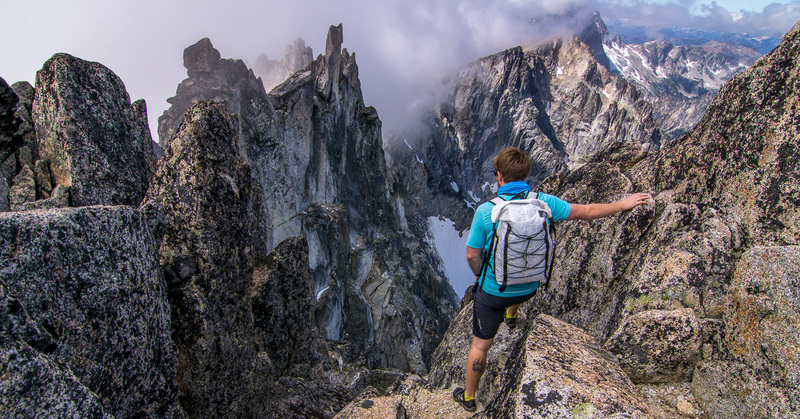 Bryan is also an outdoor adventure photographer who shoots for many outdoor retailers. 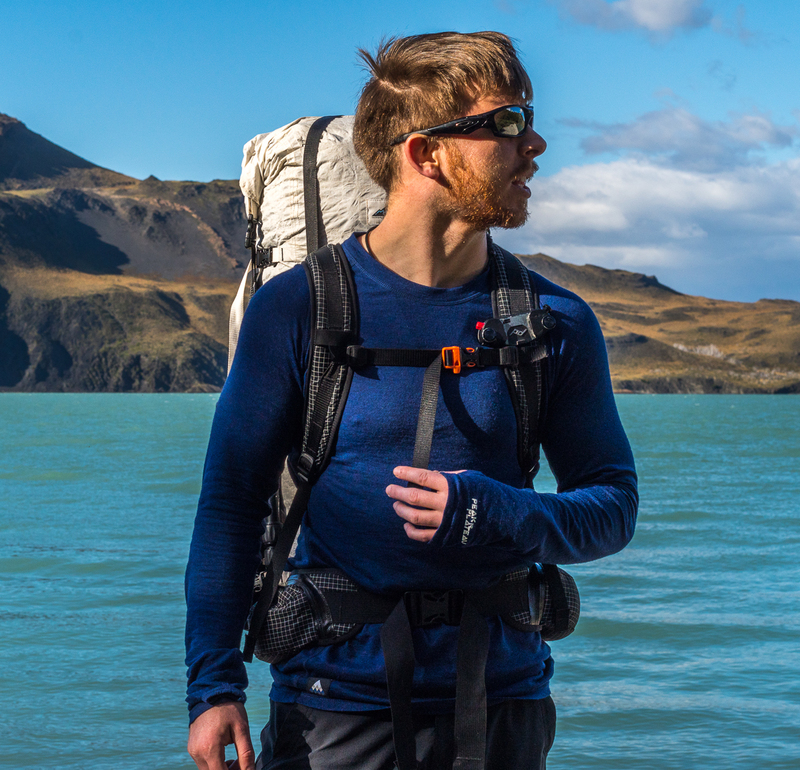 His passion is to help get people to Climb to the Peak of their Health and get back outside and in nature. He has also been known in the nutrition communities as being a low-carb athlete who can travel 30+ miles per day, without having to worry about excessive carb fueling like most other athletes. He relies on fat as his main fuel source of energy and is able to avoid those unwanted "carb crashes". As an athlete, nutritional therapist, and wellness practitioner, Bryan knows all too well how to prime the body to function at its best. 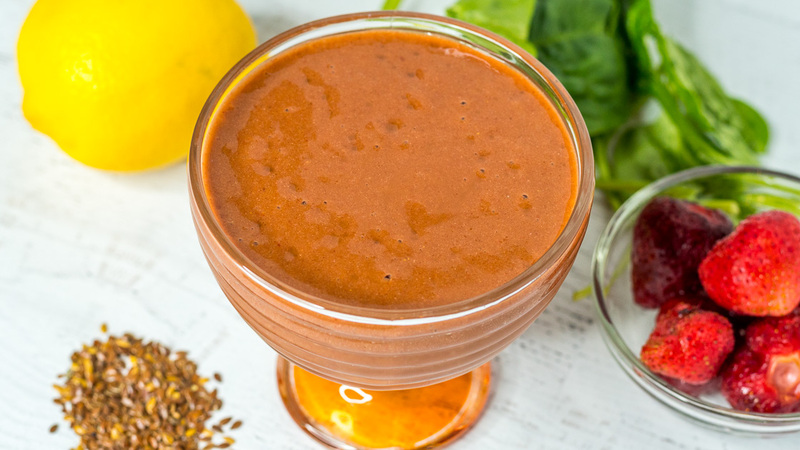 Are You Ready To Join In On This FREE 5 Day Spring Cleaning Smoothie Detox? !